As I mentioned earlier in Aesthetics & Beauty ‘Looking Fabulous & Gorgeous Party post, Bene Premium Bluria and Rougeria range is highly recognised among the beauty users in Japan, Hong Kong and Taiwan for its award winning Double Non-Silicone shampoo and hair treatment formula which uses the best natural ingredients. Do you know about Silicone? 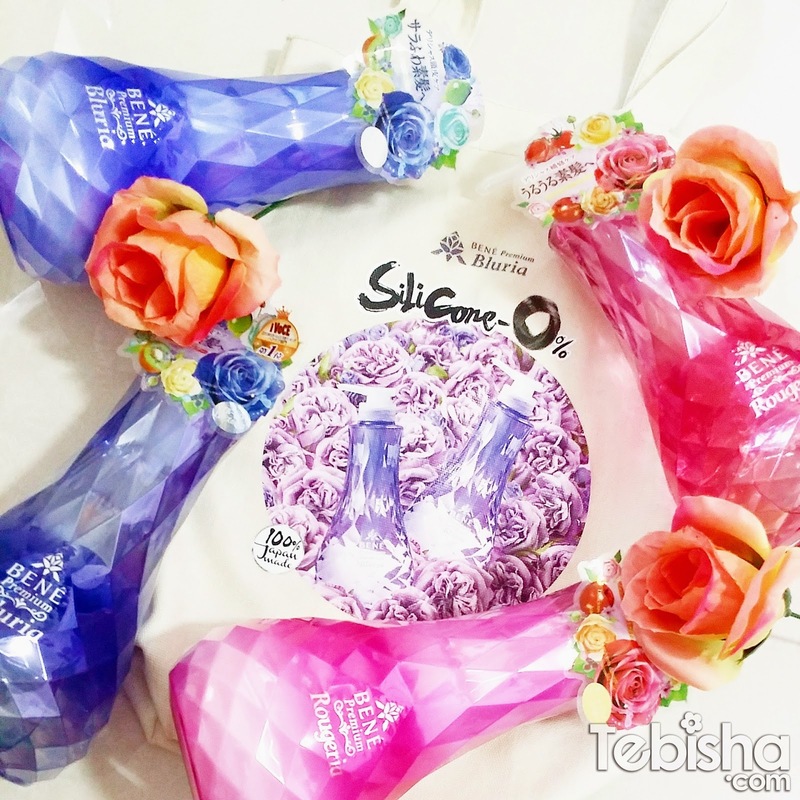 Silicone is a common ingredients in most shampoos because it gives off a smooth and less frizzy finish. That said, most consumers are not aware of its hazards towards hair. 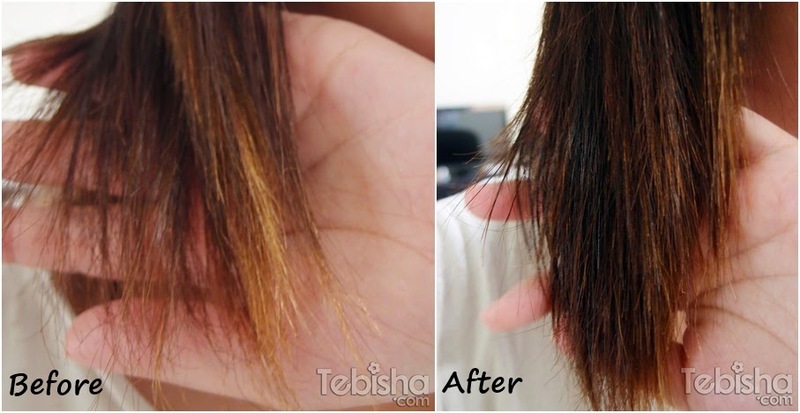 Increase usage of silicon leads to the substance coating around the outer layer of hair follicles, causing hair to collapse and be heavy, thus giving the appearance of unhealthy and damages hair in the long run. I do have very sensitive and dry scalp which I can’t use normal market shampoo. Most shampoos in the market contain silicone which cause my scalp to be flaky and itchy. Repeated usage of products that contain silicone can cause hair follicles to clog, resulting in difficulties to thoroughly cleanse the scalp. Silicones are chemical compounds which are insoluble in water, causing uncomfortable itchiness from eventual scalp buildup. Additionally, silicone can also cause hair hypoxia, a condition which severely affects hair growth and can cause long-term hair loss. I have finished using Bene Premium Bluria shampoo and treatment. currently using Rougeria range now. Both range doesn’t give me any scalp and hair problems, no dryness and itchiness after used. The Bene Premium Bluria range brings back refreshing lightness to the hair through the purifying power of green enzymes found in kiwis, green papaya and avocado. Additionally, the 30 minerals and salt from the Dead Sea leave hair strong and supple and the conditioning power of the mineral-rich green clay and Dead Sea mud will provide complete scalp care, leaving scalp nourished and cleansed from grease and impurities. To top it off, enjoy the fragrance of Bluria Rose which boasts top fresh and fruity notes, a delicate flora middle note and a musky base note to bring out the natural elegance and brightness in all women, Ultimately, the Bene Prenium Bluria range will restore damaged hait back to health by providing the scalp with right cleansing treatment it deserves as impurities are stripped away and nutrients are once again restored with the help of rich enzymes. Entirely free of silicone, the light bubbles rich in green vegetables enzymes cleanse the scalp and removes all traces of grease and impurities. Ocean minerals nourish the hair follicles revitalizing the scalp for healthy hair. A non-silicone, cream-based texture treatment enriched with green vegetables enzymes which intensively cares and nourishes hair, leaving silky and supple to the touch. The Bene Premium Rougeria range is focused on providing intensive moisture to rejuvenate damaged hair with the conditioning power of red enzymes and strong antioxidants found in apple juice extract, tomato juice and carrot extract. Rich in carotene, these enzymes help to protect against environmental stress factors and daily wear and tear. Additionally, the hydrating power of infusion of very rare Bulgarian Damask rose honey and manuka honey will moisturise hair deeply, leaving tresses bouncy and shining with health. Healing properties of natural organic oils, including argan oil from Morocco and highly moisturising oils from apricots, jojoba and keratin infusions are present in the range to repair even the most frazzled hair. Have hair smelling like intoxicating scent of Rougeria Rose, which is a combination of fruity, flora and rose notes, perfect for bright and cheerful women on-the-go. With the Bene Premium Rougeria range, hair is eventually restored to silky and healthy tresses through the conditioning and regenerative influence of red enzymes. Entirely free of silicon, the supple bubbles rich in red vegetables enzymes seal and smooth damaged hair. Organic oils nourish the scalp, hydrating hair from root to tip. A non-silicone, cream-based treatment enriched with red vegetables enzymes intensively care and nourishes hair. Hydrating ingredients penetrate into the hair shaft, leaving hair silky and supple. Before and After of my hair after using Bene Premium Rougeria range. Reviews: Besides, having sensitive and dry scalp, my hair tip is frizzy and having split ends due the chemical hair products damaged my hair. 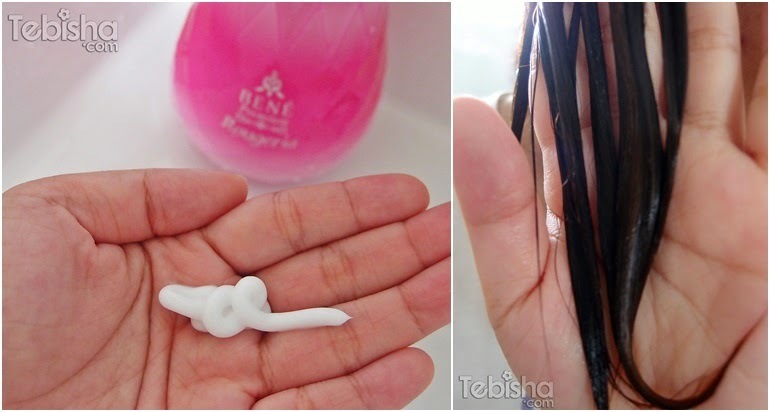 After using Bene Premium Rougeria range, my hair tip conditions improved tremendously. No more unhealthy looking dry hair, I have smoother and healthy looking hair now! Loving the Rougeria Rose scent which makes my hair smells good and refreshing after hair wash.
Bene Premium Bluria and Rougeria range are made exclusively available in selected Watsons outlets nationwide! Do visit http://www.rougeria.com.sg/ and http://www.bluria.com.sg/ for more informations. Like Bluria Rougeria SG FB Page for promotions and updates!